What can £14k get you in 2016? It’s important to set a budget when looking for a new car because it can be all too tempting to overspend when you’re under the bright lights of the dealership. But with so much choice in the car market it’s hard to know where to start. That’s why we’ve done the leg work for you by compiling a list of our favourite new models in 2016 for less than £14,000. Don’t forget to check out our Weekly Deal Watch for our pick of the latest deals. If you’re considering buying your new car on finance, make sure you visit our car finance section for a simple, affordable and trusted service allowing you to finance the car you want at the best possible price. This supermini is the country’s best-selling car and for good reason – it’s a strong all-rounder which offers a good drive as well as stylish looks and surprising practicality. Prices start well within our budget but at the risk of looking frivolous so early into this article we’d actually suggest stretching to £14,295 in order to bag the brilliant 1-litre EcoBoost petrol unit which develops a punchy 98bhp while promising a diesel-like 65mpg and 99g/km of CO2. 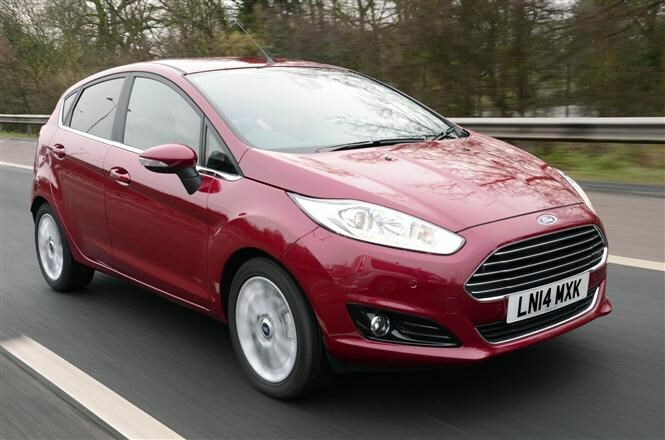 You have to pick a Zetec grade car at least in order to unlock this engine choice but this means you get 15-inch alloys, a chrome grille and front foglights – all of which enhance the Fiesta’s sporty looks. The Tardis analogy gets bandied around a lot in the car world in order to describe something that feels bigger on the inside than the outside. This Skoda Fabia Estate is one of the best examples though – offering a similar loadspace to a Ford Mondeo, in a car that is barely as long as a Ford Focus. It’s a tempting mix of practicality and small-car manoeuvrability, and one that comes with a fantastically low price. The only option for our budget is the 1-litre MPI petrol engine (the one used in the Skoda Citigo city car). Upgrade to the more powerful 1.2-litre TSI if you can afford it but the smaller unit does the job just fine, with 73bhp and a promised 58mpg. SE trim comes with DAB radio, Bluetooth, air-con, alloys, plus the Bolero infotainment system which features MirrorLink, so you can pair up an Android smartphone and use certain applications, including sat-nav. 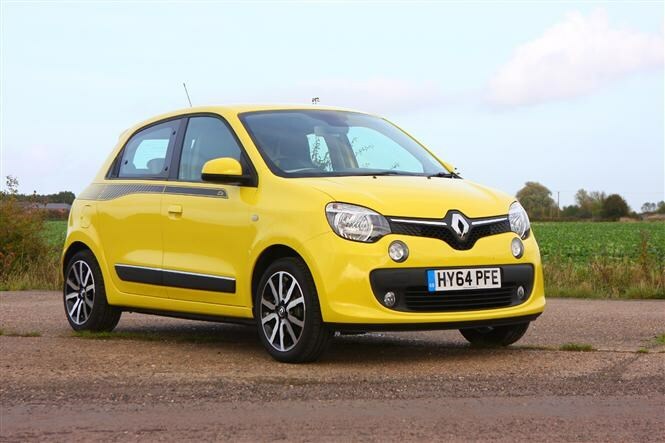 If you’re out shopping for a new city car, the advantages of the rear-engined Twingo may not seem immediately obvious. 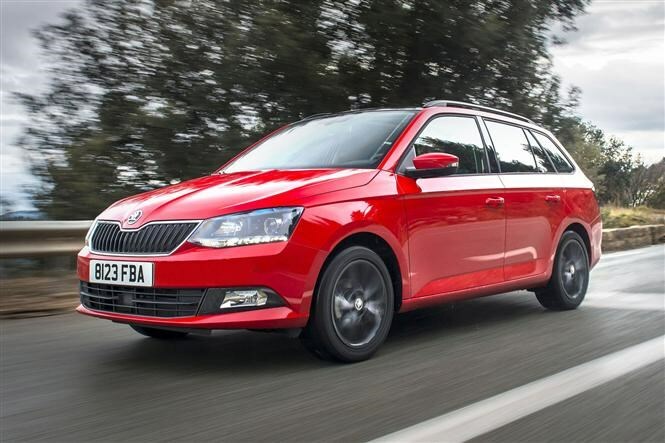 However, like the aforementioned Skoda Fabia Estate, this French five-door packs in a huge amount of interior space despite its small exterior dimensions. At this budget you can afford anything from the Twingo range so why not treat yourself to a sporty looking 0.9-litre Dynamique S? This comes with the turbocharged 89bhp engine which offers 65mpg and 99g/km of CO2. While other manufacturers try to deliver greater fuel economy and lower CO2 emissions by reducing the size of their engines, Mazda has made great gains by shedding excess weight. 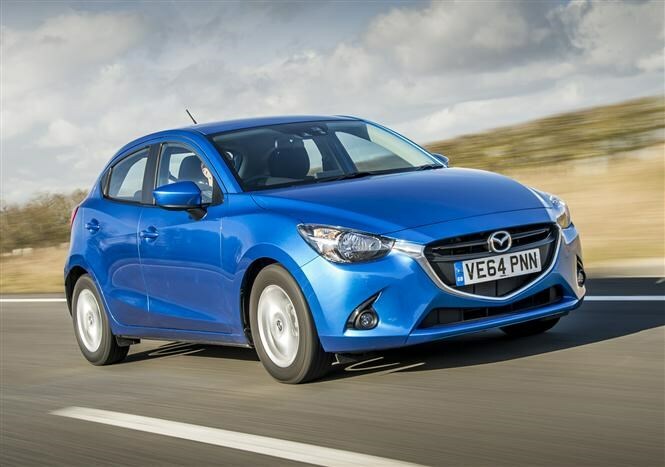 As such you can have your Mazda 2 supermini with a free-revving 1.5-litre petrol engine that develops 89bhp, yet promises 62mpg and 105g/km of CO2. All that weight loss also means handling is improved so expect a fun driving experience as well as decent value for money. This budget will allow you to buy an SE-L trim car (add sat-nav for £400 more) which gets you 15-inch alloy wheels, front foglights, Bluetooth, cruise control and a seven-inch colour touchscreen display. It’s no poor relation to the Volkswagen Polo upon which it is based – the recently facelifted SEAT Ibiza is a smart-looking alternative that offers a stylish exterior and strong build quality. 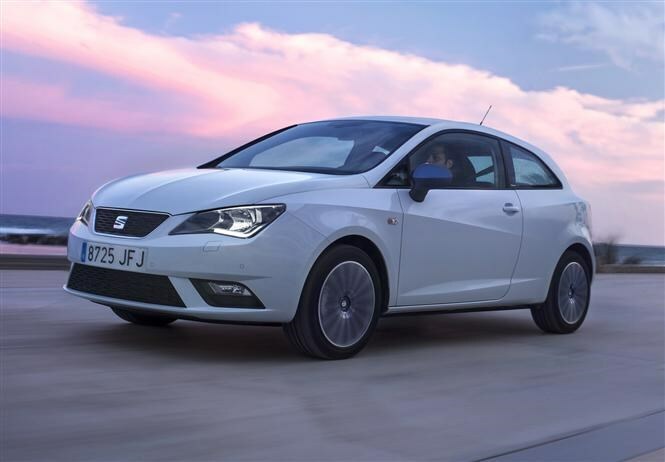 As well as new looks, the Ibiza benefits from a revised engine line-up and for this budget you can afford one of our favourites, the 1-litre EcoTSI. This unit provides 93bhp for a spirited drive plus a very reasonable 67mpg and 98g/km of CO2. SE trim adds alloy wheels and cruise control to an already attractive car. 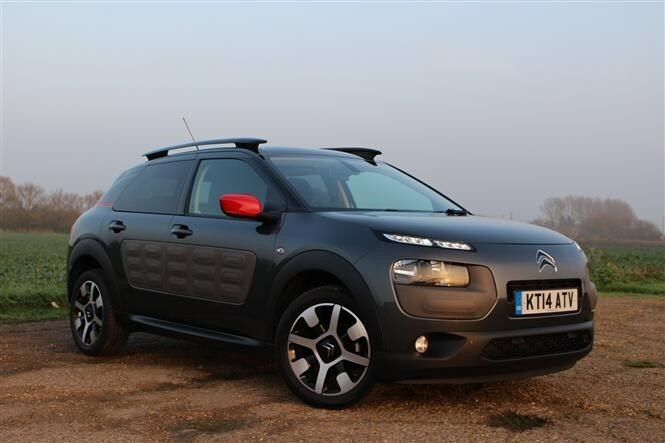 It’s been long enough now since the launch of the Citroen C4 Cactus for us to get used to those otherworldly looks. Priced well below the rest of the range is the 1.2-litre petrol engine which makes 73bhp while claiming 61mpg and 105g/km of CO2. Touch spec gets you a seven-inch touchscreen used to control all the C4 Cactus’s functions from climate to audio, plus cruise control and a speed limiter. A space-efficient design means there’s a large 358-litre boot out the back, and plenty of interior space for the whole family inside. 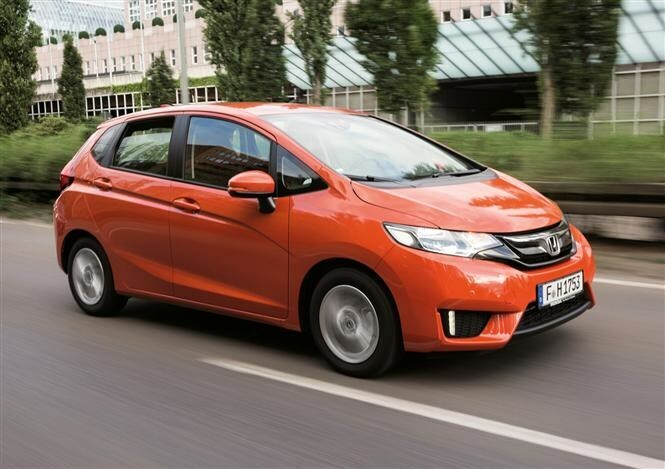 It’s easy to unfairly dismiss the Honda Jazz, which in the past may have appealed to a very specific age of driver. This new model does a good job of shaking off those preconceptions though thanks to a sharp new look and updated cabin. There’s only one engine, the 1.3-litre petrol, and for this budget you’ll be looking at an S grade car, which comes with 15-inch steel wheels, DAB, automatic lights and wipers, air-con plus cruise control with speed limiter as standard. Often viewed as an expensive option due to its high-priced options, some may be surprised to see the MINI hatchback on a budget-friendly list like this. 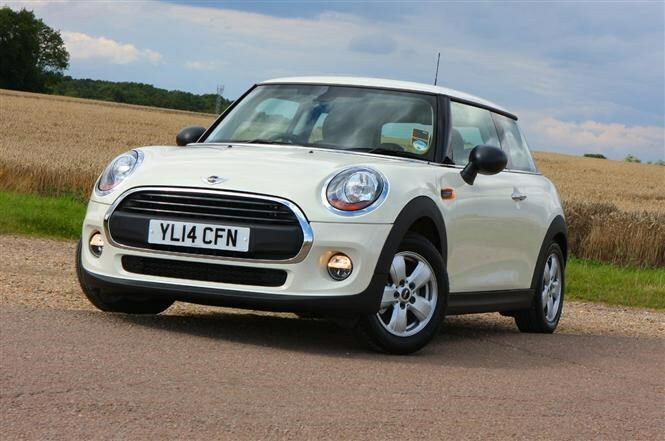 The truth is you’ll only be able to pick the base-spec 1.5-litre petrol car in One trim, but in a lot of ways this cheap and cheerful version is the purest essence of the MINI experience, plus you get keyless start, Bluetooth and air-con as standard. It’s a lot of fun to drive too and looks good thanks to its updated retro styling. 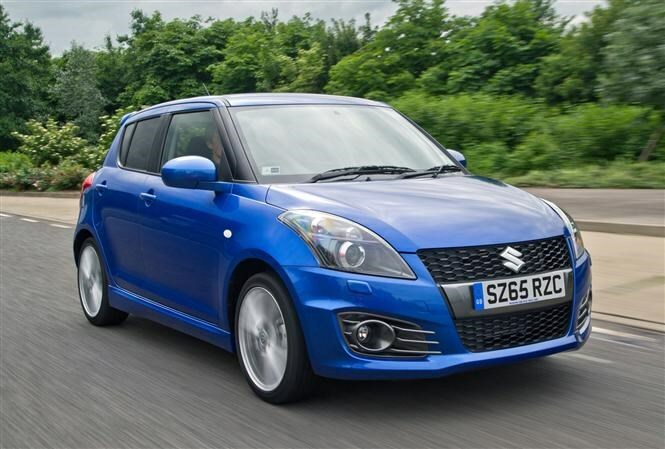 Hot hatchbacks don’t come much cheaper than the Suzuki Swift Sport, which just sneaks into our list at a pound under budget. Although a bit down on power compared with rivals like the Ford Fiesta ST and Peugeot 208 GTi, the Swift delivers on dynamics with a balanced feel and plenty of grip. Standard equipment is good too with sat-nav, keyless entry and start, sports seats, cruise control, and automatic air-con all included. This one’s a bit of a wildcard because as you may have noticed, we’ve only given it a 3.5 star rating rather than the 4.5 and 5-star cars above. The Tivoli is occupying a space that the Dacia Duster would usually have found itself in, due to its fantastic value and huge practicality. There are no other SUV-type crossovers on this list after all. It has a higher asking price than the Duster, but pound-for-pound these cars offer similar value because the base-level Tivoli is so well equipped. 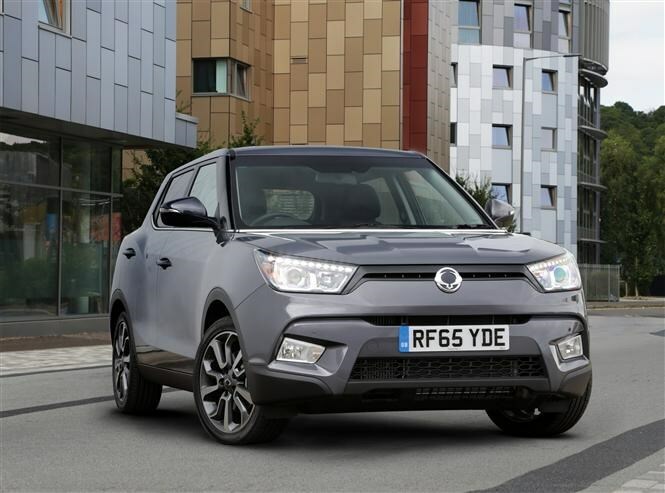 For our budget you get a 1.6-litre petrol car in base-spec SE trim, which comes generously equipped with cruise control, Bluetooth, 16-inch alloys and most importantly the SsangYong standard five-year, limitless-miles warranty.